Since the middle ages, some monasteries, which are communities of religious orders made up of monks and/or nuns, have produced small batches of handmade cheese (and alcohol.) Some monasteries still do, but these days imitations of many traditional monastery cheeses are produced in cheese factories. Whether a certain type of cheese is still made by the hands of a religious order, or it's merely an imitation of a cheese that was once truly made in a monastery, these types of cheeses are known as a monastery, trappist or monk cheeses. The majority is made in Belgium, France, and Switzerland. However, there are also monasteries in Canada and the US that make cheese. Typically, although not always, it is a soft or semi-soft cow's milk cheese with a rind washed or smeared with brine or alcohol. Many monasteries began washing the cheese rinds in alcohol because they were also producing spirits in their cellars. The flavor tends to be pungent, although some made in factories are quite mild and bland. 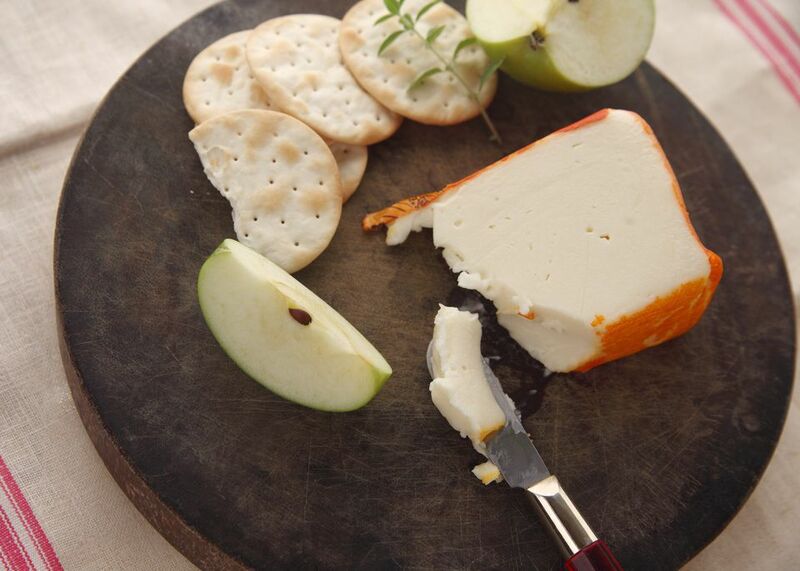 Some modern-day monasteries have started making cheese in other styles, such as gouda, cheddar, smoked cheese, blue cheese, and flavored cheese. Why Do Monks and Nuns Make Cheese? Most orders of monks and nuns are responsible for their own livelihood. Producing food and drink to nourish themselves and to sell to others is a way to sustain the monastery. For this same reason, some monasteries also operate a farm, and cheese became a natural by-product of the milk from cows. Monasteries are also said to pride themselves on their hospitality, and nothing says "welcome" like serving handmade cheese, plus wine or beer! Next time you're in a cheese shop, ask the cheesemonger about monastery cheese or bring the list below with you for reference. Note that some brands of the cheeses below will be quite pungent, and other brands of the same cheese will be very mild. Examples include Munster, Port Salut, and Saint Nectaire. If possible, ask to try a sample before you buy.